Last edited by Goose55 on Sun Aug 19, 2018 7:13 pm, edited 1 time in total. Low Country Natural VA in a St. Claude Dublin. Low Country Hazelnut in a JL Peretti. This tobacco is blended by C&D. It's hard to believe it's only $20 a pound. Stokkebye Highland Whiskey in a Bari canadian. Meh. Not exactly a flavor bomb. 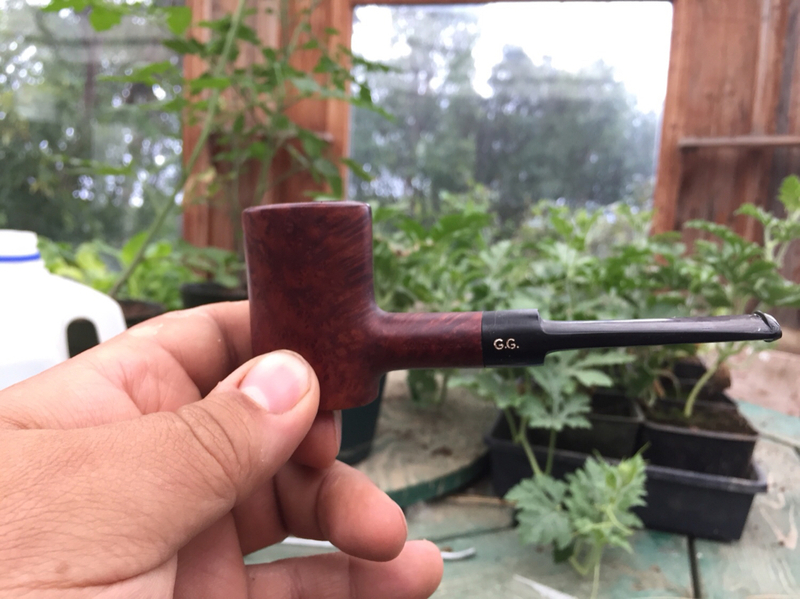 Gawith, Hoggarth, & Co. bulk Brown Flake (unscented) in a large full bent Viprati Billiard. Country Squire Parson's Blend on the way into work this am. I've started mixing some of my own. I call this one #2 in Danish Freehand. GLP Cumberland in a Rattrays prince. 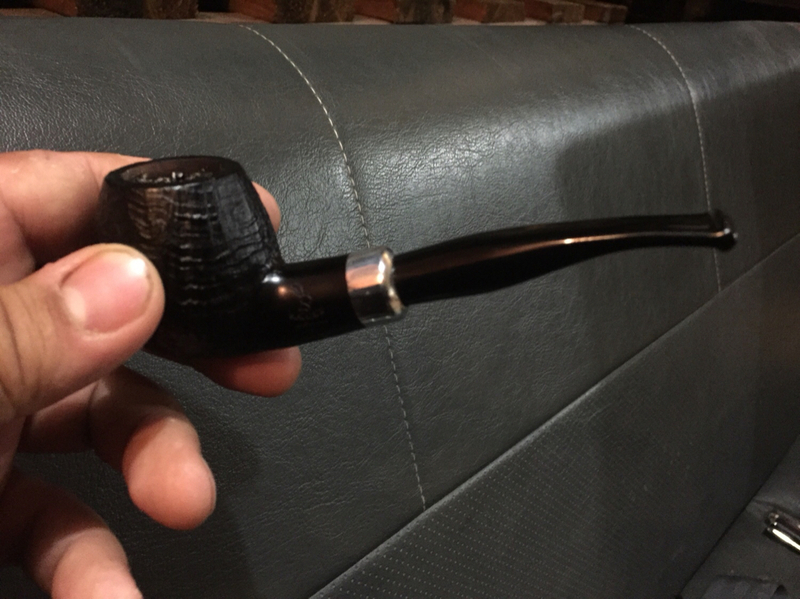 Luxury Twist Flake in an Upshall bulldog. FVF in the M.Addis Dublin. Low Country Peach in an Italian basket billiard. I don't have much experience with this blend, but I thought it was an Oriental blend...did it change? I remember that I liked the sample that I had. Haddo’s Delight in an Ashton Pebblegrain Bent Billiard.